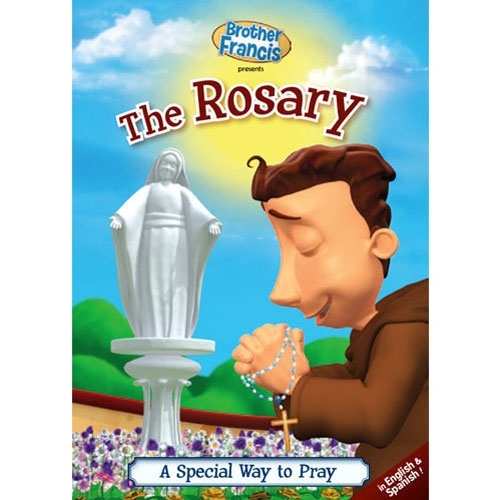 Join Brother Francis in this entertaining and guidance-filled presentation that will inspire children to deepen their faith by praying the Rosary! Besides being a lot of fun, this movie is a captivating way to help children use their hearts and minds in prayer. 30 minutes. "I Love to Pray" - an energetic, catchy song that will encourage children to communicate with God anywhere and anytime! "The Our Father" - an uplifting musical rendition that celebrates our Heavenly Father's presence in our daily lives!